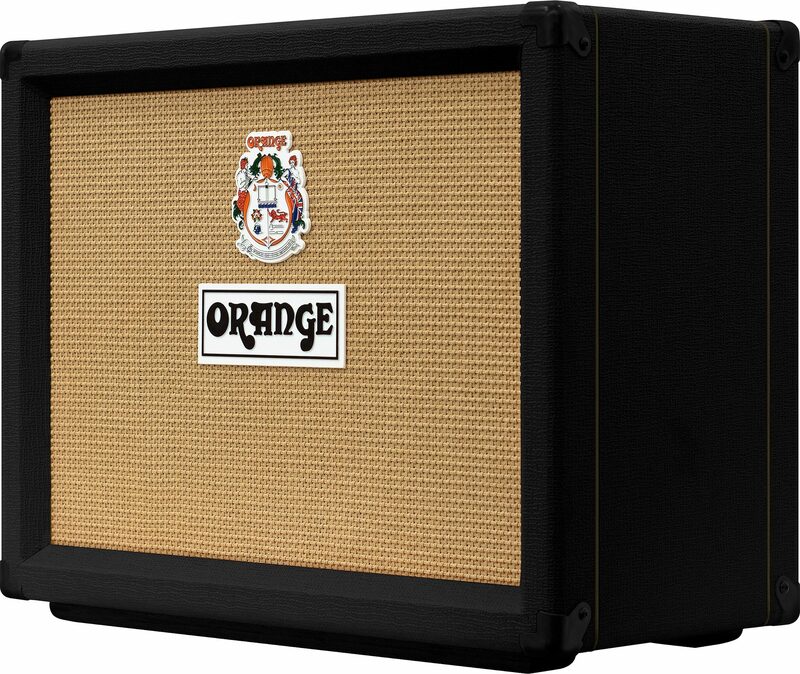 The Orange TremLord 30 is a very British take on the 1950s amplifier. It's a 30 Watt, 1x12 all valve guitar combo with two footswitchable valve driven tremolo speeds and a two spring reverb tank. 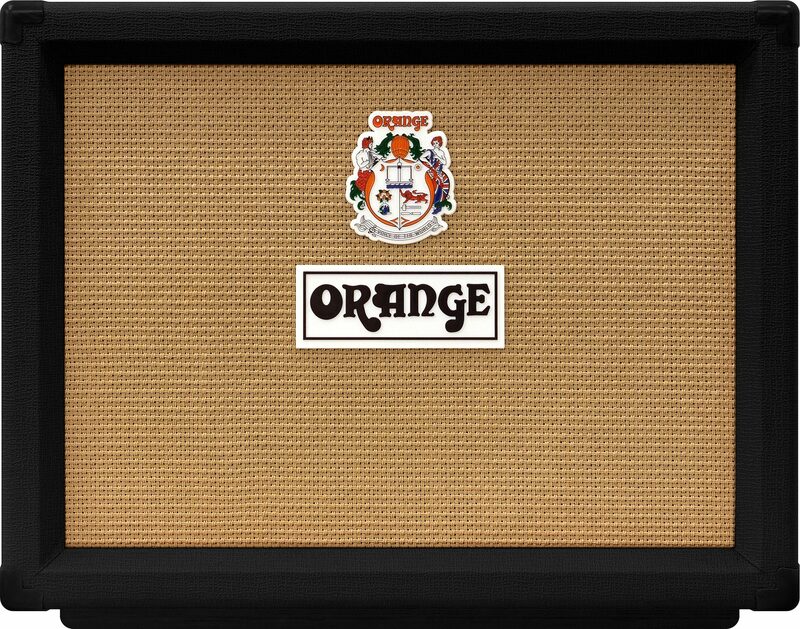 Contrary to Orange's other combos, they've worked with Italian speaker designer Lavoce to deliver a unique speaker able to deliver more headroom and the smoother top end required for the unique vintage tones of this amplifier, while carefully chosen El84 output valves enable the unique British tone associated with Orange. 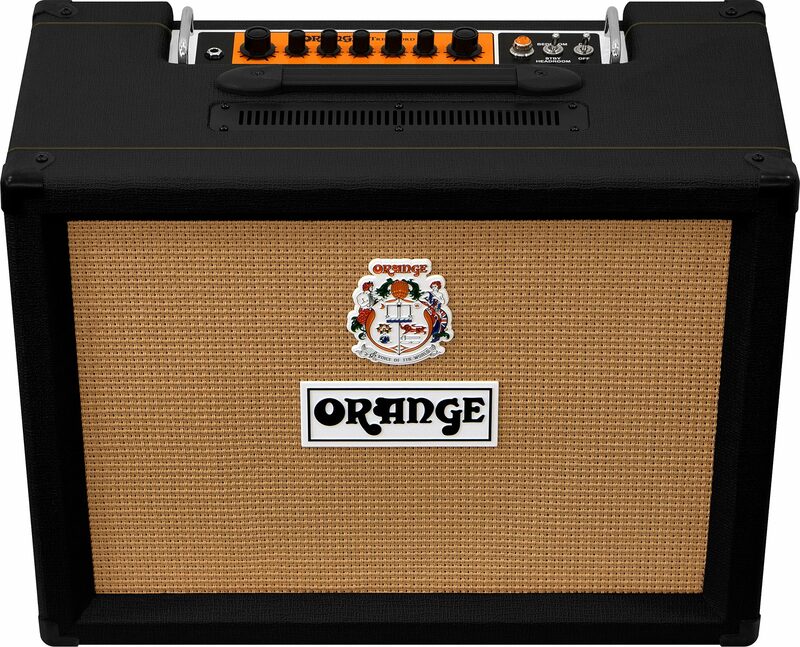 When in Bedroom mode (2 or 1 Watts), the circuit has been designed to retain the springiness and feel that Orange loves about valve amps, a sensation that often gets lost with some attenuator designs. 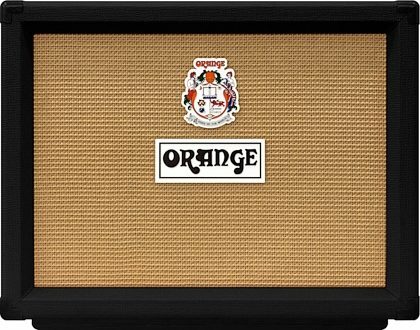 This makes for great tones in the practice room or in the studio, with the option to step up a gear to 15 Watt or 30 Watts for the stage. A post - tremolo, FX loop allows players to use proper, built in tremolo anywhere in a modern FX chain. Driven by a 12AT7, the fully buffered, low impedance design allows for any number of effects and cables to be patched in without sacrificing tone. It's incredibly transparent, meaning your pedal arsenal will perform to its absolute peak. 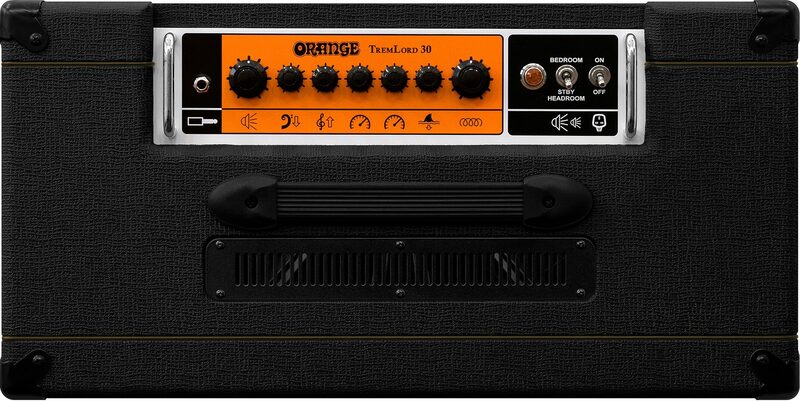 Orange's two spring Reverb tank offers masses of reverb with springs that can be heard, making it deeper, splashier and crashier. Driven by a single 12AT7/Ecc81 valve and Orange's own custom transformer, the spring reverb circuit is their richest sounding spring reverb design to date. 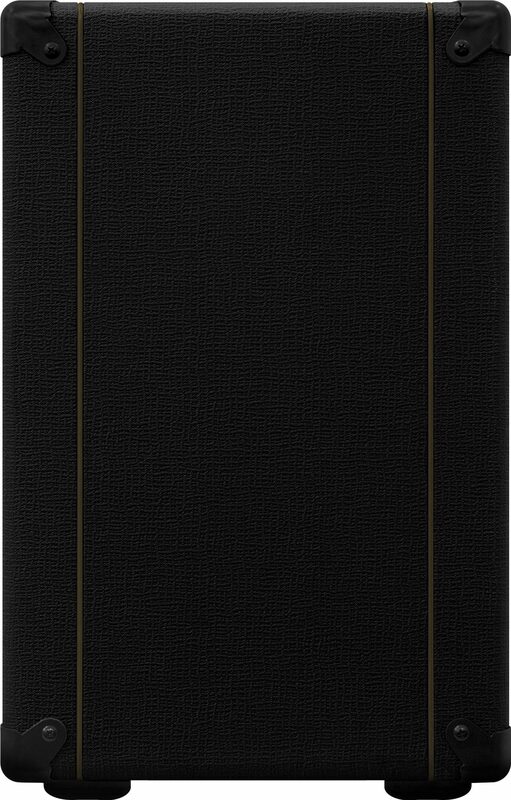 Add a foot pedal for switching the reverb on or off during gigs. Harking back to tremolos made famous in the 50s, Orange's 12AX7 Valve powered Tremolo gives versatile depth control. The two speed controls are foot-switchable allowing for quick switching between your favorite dialed-in settings, or defeating the tremolo entirely. 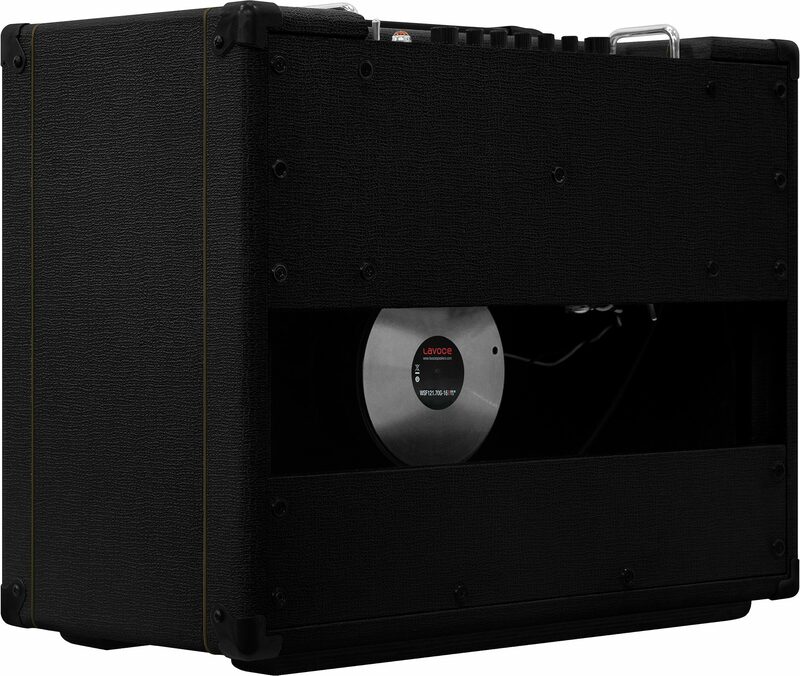 - 30 watt, 1x12 all valve combo amplifier. - Built in valve tremolo with two footswitchable speeds. - Two spring reverb tank (footswitchable, on/off). 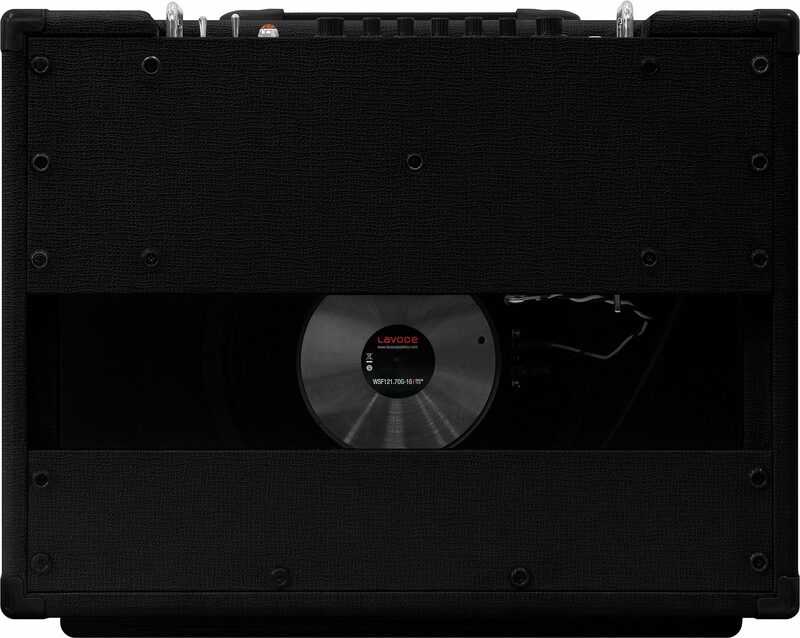 - Italian designed lavoce 12" speaker. - Headroom (30/15 watts) or bedroom (2 watts/1 watt) switch. - Extension cabinet options: yes, see user manual.